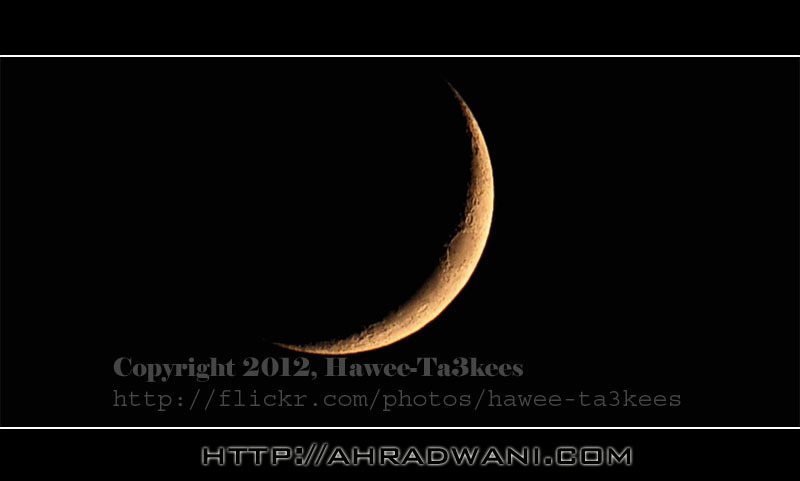 Home > Art, Nikon 18-300, Projects/Experiments	> Moon with Nikon 18-300mm.. I always using my Sigma 50-500mm and the 2x Teleconverter when shooting the Moon, here i’am trying the Nikon 18-300mm @300mm, the camera in handheld. Running Pheasant… The Rose Twigs.